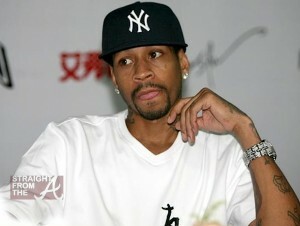 Word on the curb is that former NBA baller Allen Iverson is dayum near broke and homeless! The basketball legend, who reportedly made over $150 MILLION during his sports career, is drowning in debt and there it seems there’s no way out. A.I. 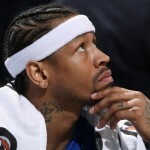 reportedly brings in $62,500 in monthly income and while that isn’t necessarily chump change, Iverson’s monthly bills are almost 4 times his income! 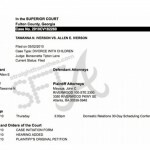 In financial documents disclosed as part of his bitter divorce battle with his ex-wife, Tawanna Iverson, A.I. 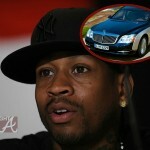 revealed his lavish lifestyle costs him around $358,376.66 per month. 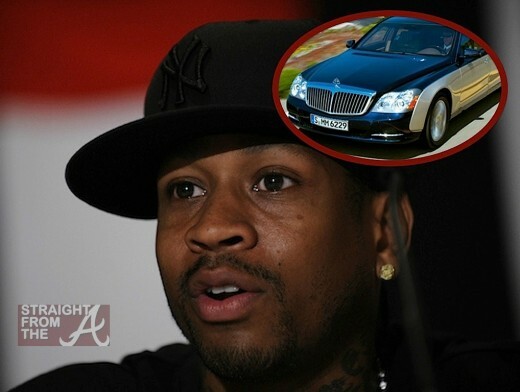 While Iverson is clearly drowning in debt, at least he has one thing that’s fully paid off and isn’t in jeopardy of repossession… his Maybach! 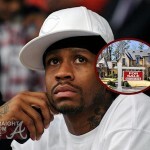 A large chunk — $125,749.33 to be exact — is spent paying off various creditors (like his jeweler) … and some goes to his mortgages (but not for long, since his ATL crib is about to be auctioned off). But Allen says he blows a lot on OTHER expenses too … like $10,000/month on clothes, $10,000/month on grocery/house items, $1,000/month on dry cleaning, $5,000/month on entertainment, $5,000/month on restaurants … and so on. All in all, Iverson — who reportedly made over $150 MILLION during his NBA career — says he ends up in the hole each month to tune of $295,876.66. Ouch. 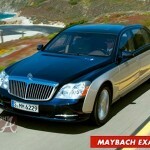 Despite the mounting debt though, he’s still got his Maybach (which is fully paid off) … and reportedly worth between $340k – $400k. Somebody please get Suze Orman on line 1! It’s so sad that someone can squander that type of dough… and on what? Jewelry that he probably can’t even find? Bottles of liquor that he already p*ssed out? I hope he stashed something away for his kids, but judging from his monthly income, it’s doubtful. Maybe we should all watch ESPN’s 30 for 30 Documentary over and over and over again until it sinks in…. 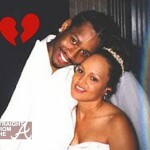 Allen Iverson’s Ex Seeks Over A Million More in Child Support… Now What?